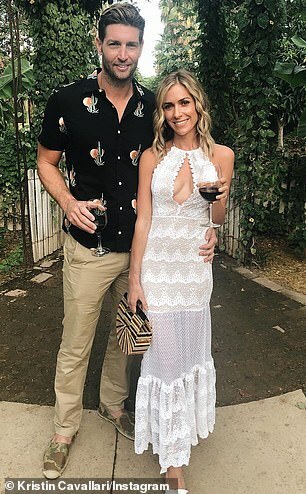 Her admission, screened in a promo for the new series of The Hills, triggered predictably gobsmacked responses online. But it seems Mr Cutler was onto something. According to a new Bloomberg report, scores of biotech and nutrition companies are investing heavily in their production of synthetic human milk – all with the intention of marketing it to adults. 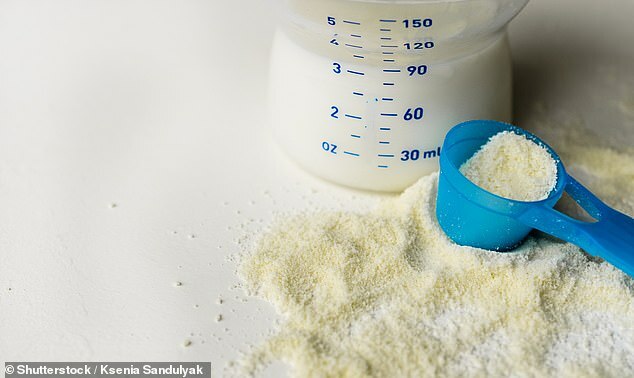 The soon-to-be trend is being driven by a boom in studies (see here and here) showing human milk oligosaccharide (HMO), a property in breast milk, boosts good bacteria in the gut. DuPont has an HMO supplement called CARE4U, and Denmark’s Glycom has one called Holigos. Many scientists question whether the benefits we see in babies drinking natural breast milk will translate perfectly to adults drinking synthetic stuff. But nitty-gritty aside, big firms see huge potential for it to sell, at least. There is high demand for any kind of dietary supplement as the general public becomes increasingly health-conscious. In particular, gut health, and anything that affects it, is all the rage at the moment. It’s been gaining traction for years as we learn more and more about how bacteria in our intestines affects everything – from mental health to allergies. Breast milk, it seems, could strike both of those pins – and analysts say it could rake in billions. The formula milk industry is already growing at a rapid rate. It was valued at $45 billion globally in 2016, but it’s expected to be worth $71.2 billion by 2025, according to a recent report. That’s largely driven by a rise in working mothers, who are not able to keep breastfeeding. But it doesn’t take into account the added bonus of adults willingly consuming formula on a daily basis for a little health kick. According to Bloomberg, DuPont sees that HMO could become a key product in its line digestive supplements, which is on track to earn $5 billion a year. A DuPont research executive told the site ‘this is just the beginning,’ hinting at more HMO products in the pipeline.